The Charlotte Running Club invites you to be a sponsor of our 2018 Winter Classic Event. 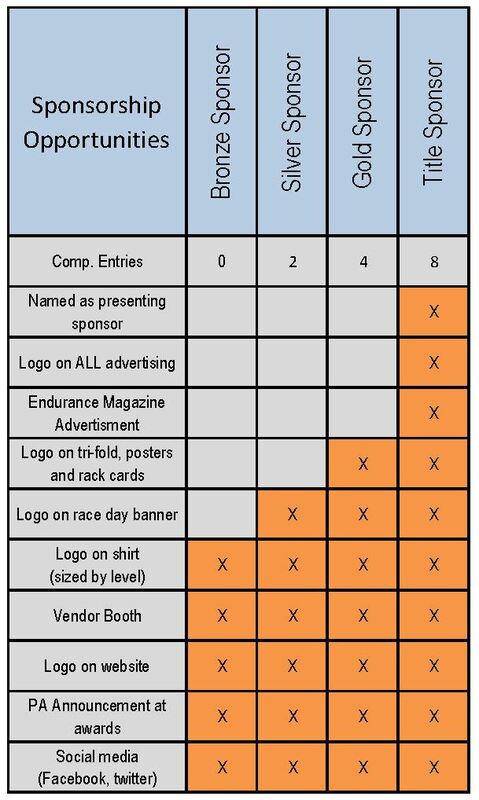 We have multiple sponsorship opportunities available. If you have any questions please contact the race director. 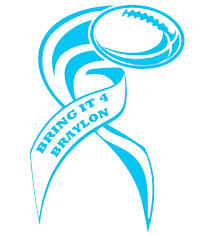 We have named the Bring it 4 Braylon Foundation as our race beneficiary! The mission of the Bring It 4 Braylon Foundation is to help alleviate the burden associated with pediatric cancer by providing comprehensive support to families and individuals who are fighting the disease. Founded on Coach Braylon Beam’s philosophy, “Be Brave. Be Positive. Have the Heart,” together we can overcome all challenges we will face. Learn more about this great organization from the link below.